I’ve seen agents run ads on Facebook and Google and other places and spend $10 to 30 per seller lead that comes in. That’s crazy when you can get hundreds (if not thousands) of leads for almost nothing. Facebook is great for buyer leads or normal seller leads. But you need to be utilizing the source of unlimited leads just for a monthly fee. I dig a little bit deeper and find the people that are interested in selling their house. 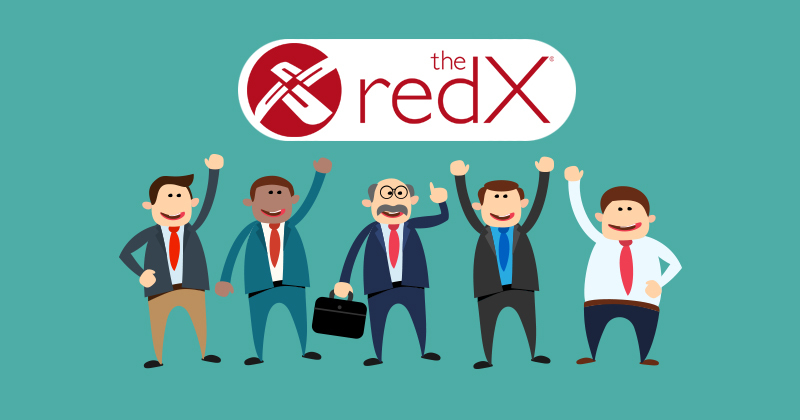 You can get hundreds of great seller leads from the Redx – for almost nothing. I pull thousands of old expireds from the MLS and Redx does ALL the work to research them for me. First, they check to make sure the properties haven’t been re-listed or sold. And then they research ALL the owner’s contact info – including cell phone numbers. Expired and FSBO leads are the most important cold leads you can prospect. The best agents depend on a steady flow of expired leads. Paying for Facebook ads or ads in other places works, but by no means is it the most cost-effective leads. Sign up for Redx. All you have to pay is a monthly fee and it has the different types of leads already laid out for you. You can go back three to six months into your MLS and pull up houses that expired then, upload that data into the REDX and then they will do all the research. Redx checks to see if the house has been relisted. It checks to see if the house has been sold and if a house sale pending. Then once they’ve checked all the data to make sure it’s good, it will research all the phone numbers for you, including cell phone numbers. It’s basically everything you need. It’s big to have people’s cell phone numbers, so when you call they answer and you can get the listing. Here’s what else is great. You can go back three month, six months, even 12 months back in your MLS, download the data yourself as a CSV or as an ASCI file and upload that information into the REDX and they do all the work to research it for you. I’ve gotten a lot of listings from old expireds like this. You can also go back a year, two years, three years, even as much as four years back into your MLS and pull up expireds from four years ago. It makes sure they haven’t sold and they’re not active. You will have little competition for these listings. You know how on new expireds they get barraged with hundreds of phone calls as soon as their house expires? With these old leads, they’re not getting barraged. 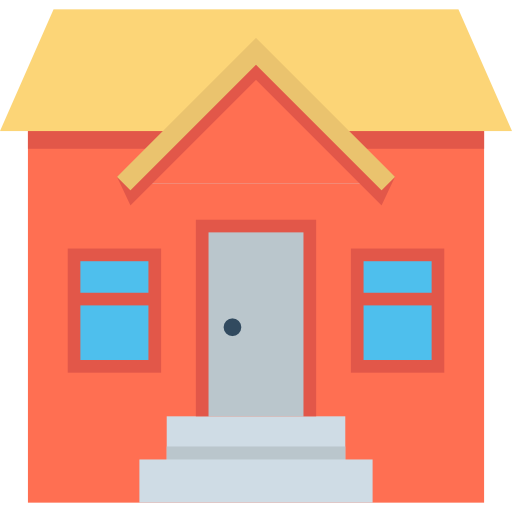 In fact, you’re often the only agent contacting them about listing their house. So find all the old expireds. Hack the REDX to get the listing. Once you get those leads, you can use the smart agent system to convert those leads into listings. What if you are in a red hot market? Let’s imagine, you’re in a market that’s so hot, so absolutely hot that there are no expireds. But take into account what I just told you. There are actually thousands (potentially tens of thousands) of expireds hidden right below the surface. Here’s an example of how you can list old expireds and how you can make a lot of money off of them as a result. I remember when I first started listing houses. I was 20 years old – selling real estate in Gainesville, Florida. I had worked as a buyer’s agent for about a year and decided I wanted to get into listings. There were some new expireds. I worked those leads. But I also started working what the old expireds. I found one that had expired about a year previously and contacted the sellers. I put their house on the market for $229,900. It sold for $296,000 in ten days. I made an 8,800 dollar commission in 45 days. I was only 20 years old. I was extremely green at listings. I didn’t have a great listing presentation. I didn’t have superstar sales skills. Despite all that, I got that listing because I was the only Realtor knocking on their door. I had no competition because all the other Realtors were focused on the new expireds. So, if you’re in a red hot market, start with the homes that expired three to six months ago. Then, works the listings that expired six to twelve months. Once you’re done with them, you can start working the older leads. Even the Expireds that are 3-4 years old are good leads. Get really good at working the expireds. You can make a ton of money by working the expireds and cherry picking only the sellers that are motivated. But, notice it didn’t drop to zero. (Even though it felt like it.) Here’s something else that interesting. So, if you’re concerned about a market slowdown in the future, focus on the expireds. Become excellent at working the expireds and your business will thrive and prosper during the coming market slowdown.